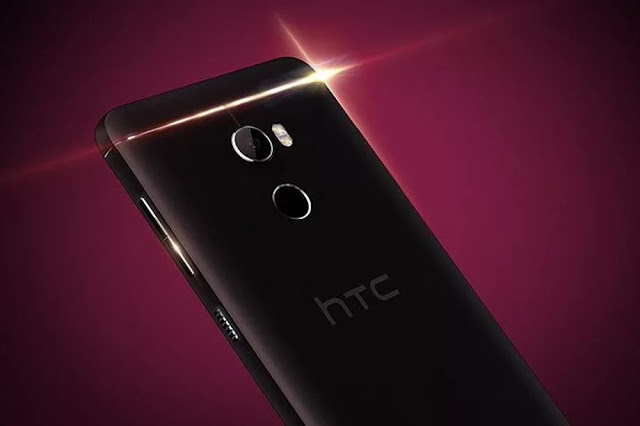 The HTC One X10 is now official, though only in Russia at the moment. the mid-range HTC One X10 is now official in Russia. On HTC's Russian website . The HTC One X10 packs a 4000mAh battery under its all-metal back. The battery is said to last almost 2 days on a single charge. HTC Russia is now taking pre-orders for the One X10 at a price of 19990 RUB, or $355 USD. The HTC One X10 a Gorilla Glass protected 5.5-inch Super LCD display with a 1080 x 1920 resolution, octa-core MediaTek Helio P10 processor, and 32GB storage/3GB of RAM and a microSD card slot for adding even more storage.